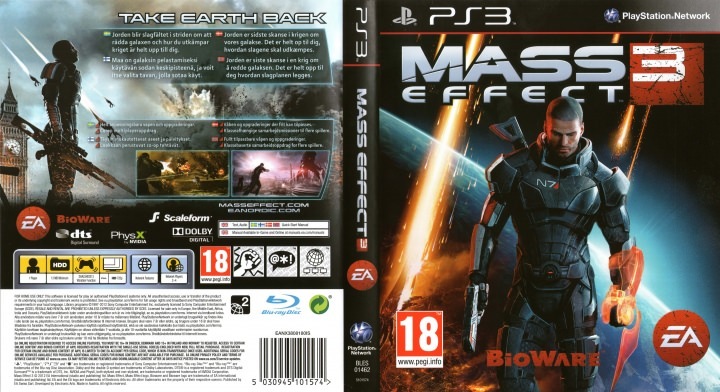 Description Mass Effect 3 is a futuristic RPG on Playstation 3 where you have to fight against the troops of Cerberus, a pro-human organization, and the iconic Reapers. While browsing the galaxy you will make choices that will have a significant impact on the rest of your adventure. This opus has a dynamic combat system and offers the player the opportunity to improve parts of his weapon.